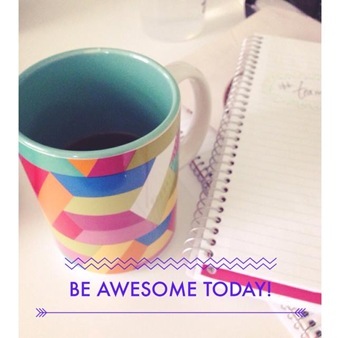 So let’s be real… YOU ARE FREAKING AWESOME! No really… you are! Even if you don’t think so, even if you are having a crappy day, even if you have eaten more chocolate than veggies or have not gotten out of bed and it’s noon… YOU are still FREAKING AWESOME! I have been reading Tony Robbins Awaken the Giant Within and I forgot how much this book rocks! I can only read a few pages at a time because there are so many golden nuggets on each page that I love jotting down key words or phrases and really let them sink in. The quote above is one of my favorites from this book. It’s a constant reminder that whatever you have in life, or whatever you want in life, you are worthy of everything! Ok – now onto the second part of this post. The 3 Day Refresh! I did a quick post on the facebook page and Instagram account but I wanted to also blog about this as well. 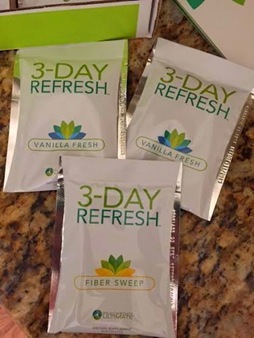 The 3 Day Refresh is a very gently cleanse by BeachBody. 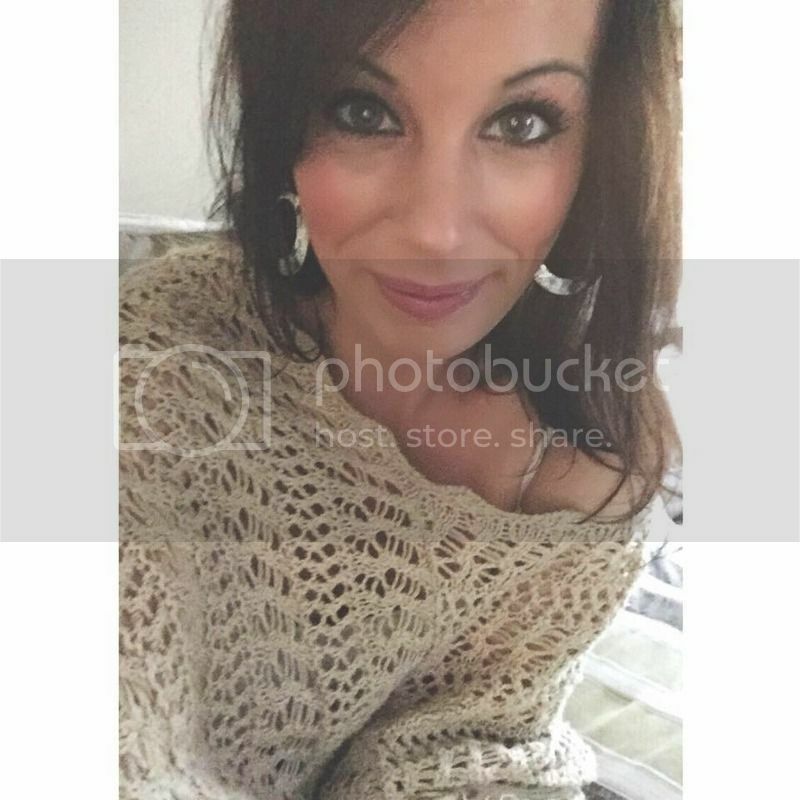 I have been a a fan of BeachBody products for a long time and I am also a closet coach (meaning I haven’t really announced that I am a coach but I should! 🙂 ). Over the past few weeks I have been really letting my cravings for sugar, salt and junk take over me. Too many beers, too many sweets, not enough veggies = bloat, water retention, low energy and just an over all yucky feeling. This is the last thing I need to be doing to my body as it just does not respond to these kinds of foods or eating habits very well. Enough was enough and I decided to order the 3 Day Refresh. 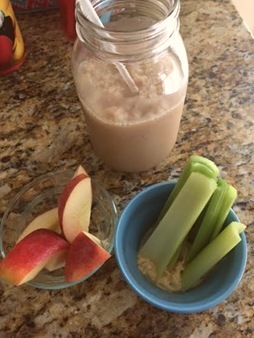 Again this is a very gentle 3 day cleanse that restarts your eating habits. A lot of people do use this once they come back from a vacation or want to reshape their eating habits. You are not starving yourself, filling your body with chemicals or going to any kind of extreme restriction detox. You will lose weight (typically 2-5 pounds) and decrease in inches but I am assuming this is water weight and bloat. I am not doing this to lose weight but to get a grip on my eating habits and to help with water retention. You are eating a 100% vegan diet for 3 days with no gluten, beans, legumes, dairy, meat, processed sugars, alcohol or junk. Just good, clean food! It’s fast, effective and healthy! The refresh kit comes with meal plans, recipes, food lists, a fiber sweep (to clean your gut out!) a meal replacement shake for breakfast and 2 protein shakes that you consume with your lunch and dinner. If you are already a Shakeology customer you can choose the kit without the morning Shakeology packet. But if you are not a Shakeology customer you can choose the kit with the packets. I already order vegan Shakeology so I opted for the kit without. The Fiber Sweep is a mixture of psyllium husk, flax, chia, and has a nice lemon flavor. Now onto my food for the day. Please keep in mind that the refresh manual has all portions listed, foods that you can enjoy and a detailed plan as to how the program works. I made a few minor adjustments to my day and I will share them below. Mid Morning I consumed my Fiber Sweep with water and sipped on tea. Dinner was a stir fry recipe from the booklet. 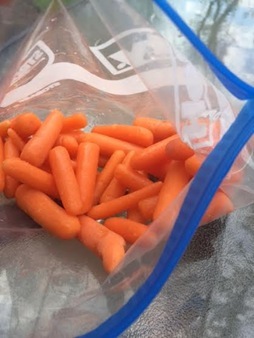 I subbed veggies so i could use what I had on hand. 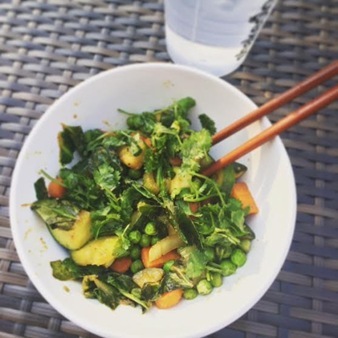 I used a few teaspoons of sesame oil and stir fried carrots, zucchini, chard and peas and topped it with fresh cilantro. I seasoned it with a small pinch of salt, pepper and Asian spice. It is listed that you are supposed to consume a vanilla protein shake with dinner but I completely forgot and this bowl of veggies satisfied me! Throughout the day: I consumed a lot of water and plain tea throughout the day. I also had a small cup of black coffee in the morning. You are not supposed to consume coffee but I always have a small black cup of coffee and I opted to keep it in my cleanse. 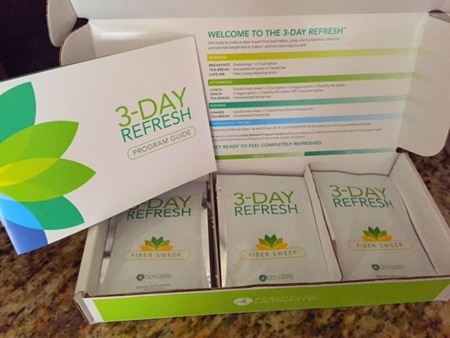 Can you exercise on the 3 Day Refresh? Yes! I did a 45 minute yoga session before bed. Light to moderate exercise is definitely doable and recommended. 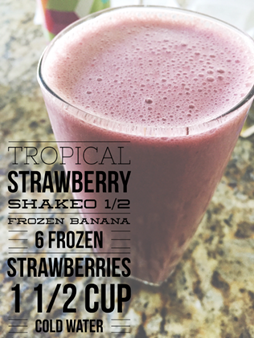 This entry was posted in 3 day refresh, clean eating, detox, vegan. Bookmark the permalink.